Mango is a tropical summer fruit, which ticks our taste and sensory conscience with its appeasing taste and flavor. 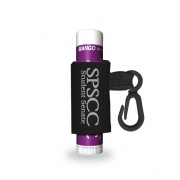 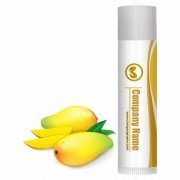 Mango flavored lip balm imparts fruity goodness and possess skin restoring properties. A dab of this lip balm is enough to boost your spirits and heal the cracked skin. 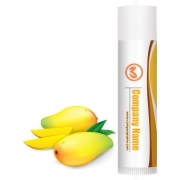 It is enriched with natural flavors, and moisturizing ingredients, which helps to resist the bad and dry weather and stay firm. 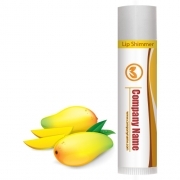 It makes a very effective cosmetic gifting choice in any season because no one can simply avoid its fruity charm and powerful action over dry lips.